Home > Suzuki > Is the GSX-R1000 going to slog on for another year? SUZUKI used the MotoGP round at Indianapolis to reveal the second of its ‘Commemorative Edition’ paint schemes – following on from the classic blue-and-white shown at the German GP. The new version is a red-and-black model that pays homage to the Yoshimura racers that won the 1986 Suzuka 8-Hour. But mechanically it’s the same as every other GSX-R1000 made for the last few years, unless you class a tank-top badge reading “30 Years of Performance” as a technical update. 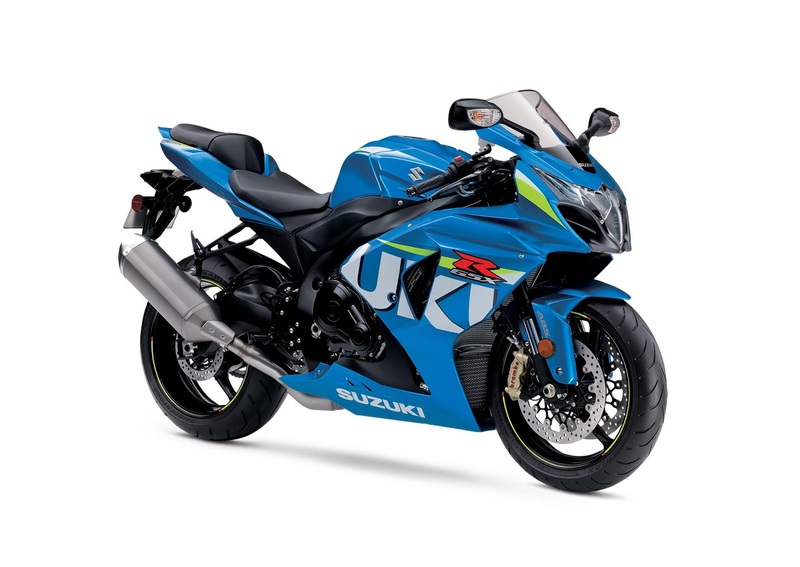 It’s worth noting that the American Suzuki website lists the new variation on the GSX-R1000 theme as a 2016 model, something that’s backed up by emissions documents filed with both the EPA and CARB also show that Suzuki is planning to keep selling a technically-unchanged GSX-R1000 in the U.S. next year. There have been widespread rumours that Suzuki would use the GSX-R1000’s 30th anniversary as a springboard for the launch of an all-new 'Gixxer thou'. Particularly as this is the year Suzuki returns to MotoGP with its GSX-RR. So another year without any significant changes is a bit of a disapointment. Of course, that’s something of a disservice to the existing bike, which remains a formidable tool in terms of performance and now has a price tag that undercuts most of its rivals, but it’s impossible to argue that it’s not lagging behind, particularly in terms of technology.